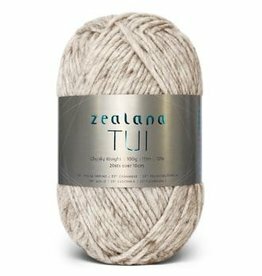 Combining cashmere, merino and brushtail possum fibers — Zealana yarns are something extraordinary. 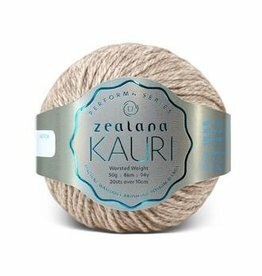 Zealana knitting yarn is ultra soft, durable, pill-resistant yarns that are light and warm. 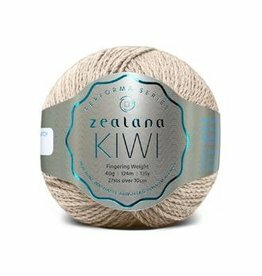 Make your next project greater, try one of our luxury knitting wool yarns ranging from lace weight and double knitting yarn through to chunky weight yarns.